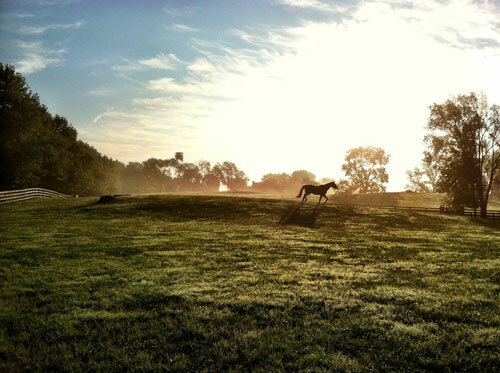 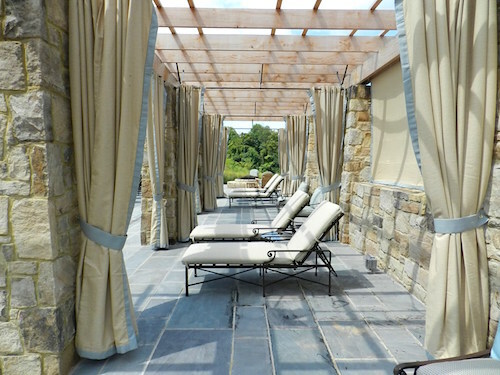 Set on 340 acres just one hour from Washington, DC in Virginia horse and wine country, SALAMANDER RESORT AND SPA is the perfect weekend getaway for Washingtonians wanting to experience a romantic, calming retreat in the foothills of the Blue Ridge Mountains. 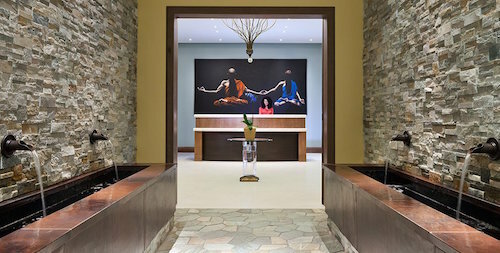 It’s also a chic destination for girlfriend getaways too offering cooking classes, equestrian activities, golf, wine tours and a luxe spa. 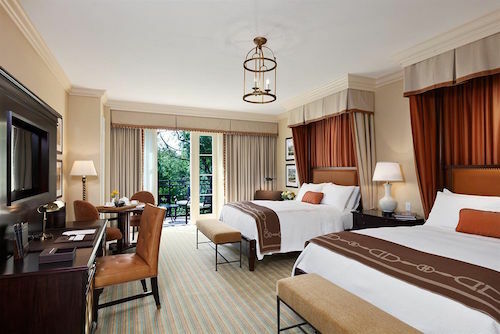 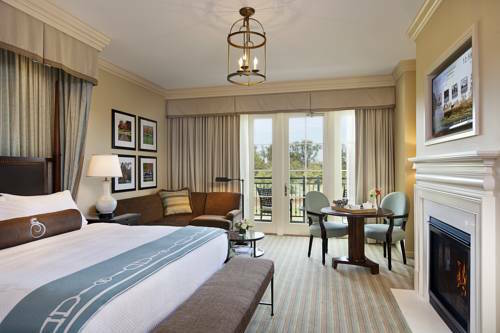 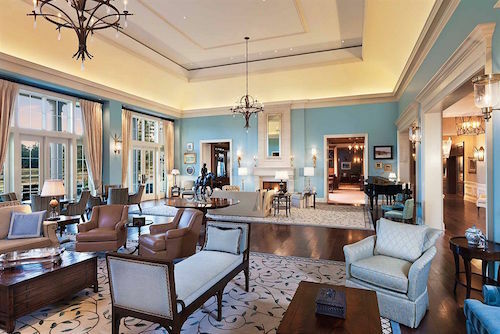 With gorgeous interiors inspired by designer Thomas Pheasant and sophisticated Southern hospitality provided by Sheila Johnson, SALAMANDER RESORT AND SPA is considered one of the South’s best resorts and gets my vote for one of DC’s most soulful stays.